What I Have Learned From Being Sick! You are here: Home / Great Deals / What I Have Learned From Being Sick! Ok, so you all know I have been sick! Thank you for your patience. But, I thought I would share with you what I learned! I should get something out of all this, huh? Well, I apparently am recovering from the flu – holy cow, did it come out of nowhere and knock me off my feet! I went to bed on Wednesday night and woke up Friday morning! I ran a fever all day Thursday, my hubby said, he and Bear took great care of me. Poor hubby is sick now! So, what I learned: Get A Flu Shot! Seems quite simple, huh? Well, I never have gotten on until the Dr. said I had Type II diabetes last year – which Thank God I No Longer have! But, he made me get one last year and I didn’t get sick, I know I could have, but, I didn’t and this has got to be the worst I have felt in a long, long time! So, I will be getting a flu shot from now on! I am NOT into taking meds or getting shots for sure – but with this being the alternative – I’m getting the shot from now on! Also, I learned you should get it in September because it takes 2 weeks to take effect, and it lasts 6 months! Perfect! It’s so important – I can’t stand getting my kids sick or babies being sick and all the RSV stuff that the babies struggle with – why chance getting anyone else sick, let alone yourself! Trust me I am germophobic and don’t get out much (sounds sad when you say it like that! ) – everyone is trying to figure out how I got it! lol So, if I can get it – you can get it and pass it on! Anyway – take it from me, come September – get a flu shot! Ok, stepping off my soapbox now! So glad you are recovering. I wasn’t hit so hard, but what I have is sticking around. Feel better quick Dian!! @Shelly @ Coupon Teacher: Thanks Shelly! Today i found out there’s a phase 3! 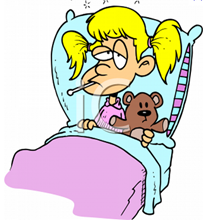 Great – stomach upset – the flu that never ends! I know everyone has been getting it – #3 20 yr old son has it now, too, as well as hubby! Trying to keep #4 13 yr old son healthy! Hope yours goes away soon, too! I can’t recall ever having the flu. I was in the Army for 21 years and the flu shot was absolutely mandatory. If you didn’t get the flu shot you got shot! I had double pneumonia when I was about 12 years old and I thought I was going to die. A few years ago I got a pneumonia shot so hopefully I won’t have to go through anything like that again. 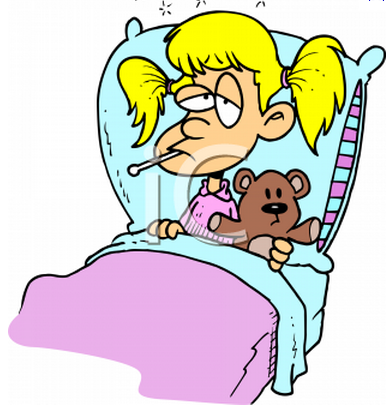 Factoids – US deaths from flu each year on average- 25,000! US deaths from pneumonia each year on average – 27,000! This table from the CDC puts things in perspective. Take care and hope all the family gets to feeling better soon.